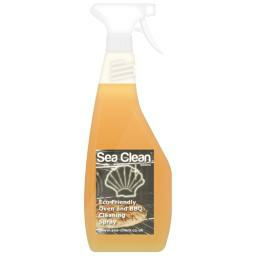 Sea Clean Eco Oven Cleaner is an organic alternative to dangerous oven cleaning chemicals. 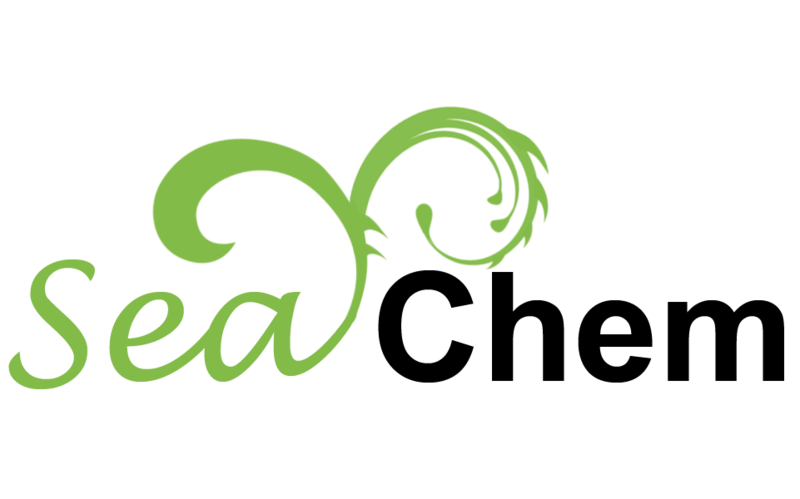 It uses the natural degreasing power the Laminaria digitata seaweed to remove fat, oil and grease from a range of surfaces. 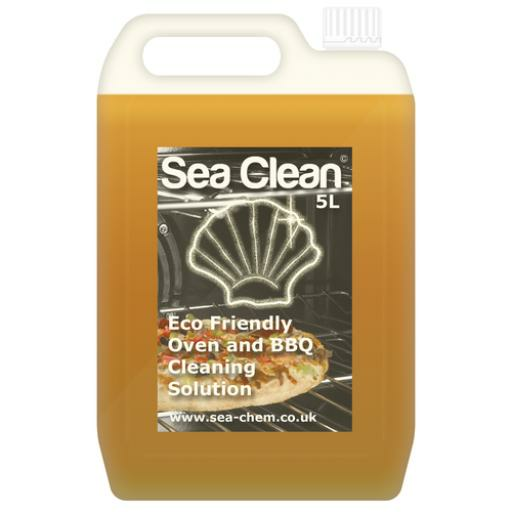 Sea Clean Eco Oven Cleaner is now used widely in the professional oven cleaning industry as a safe, biodegradable alternative to harsh caustic soda. 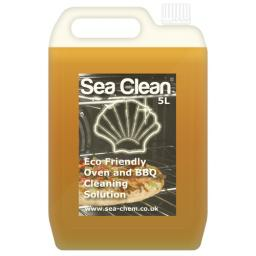 Sea Clean Eco Oven Cleaner is used widely amongst the professional oven cleaning industry in the UK. Many door-to-door cleaners like to offer their clients an environmental alternative to caustic products, which many homeowners, especially those with pets or small children, are reluctant to allow into their properties. General: Product can be used neat on metal, plastic, stone and glass surfaces. For more stubborn desposits, warm the oven or surfaces moderately prior to cleaning. For lighter jobs, such as hobs and hoods, the product can be diluted up to 1:4 with warm water. Dip Tanks: Product can be used in a portable, heated dip tank for the submersive cleaning of racks, trays and accessories. Mix in the product at an initial rate of 1:10 in the tank and top up when the job requires it.